For more than two decades, Korean entities have relied on us for strategic and commercial solutions to their complex legal issues. 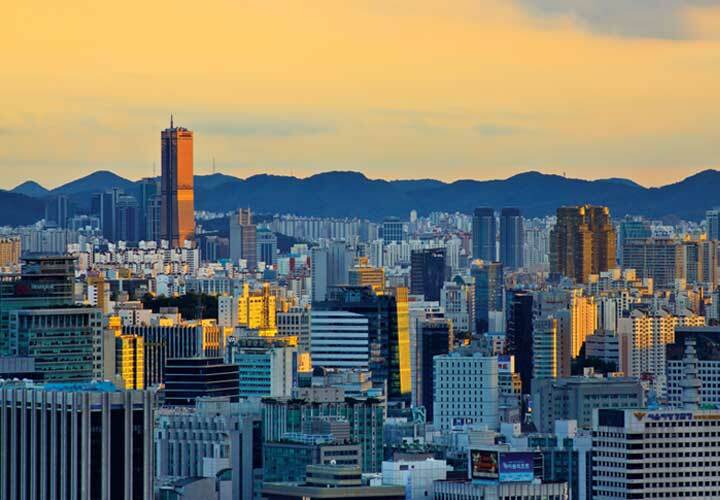 Members of our multi-disciplinary Korea practice, based in Seoul and located throughout the Firm's global network, are deeply familiar with the needs of Korean clients, and they have strong ties in each of the markets where we practice. 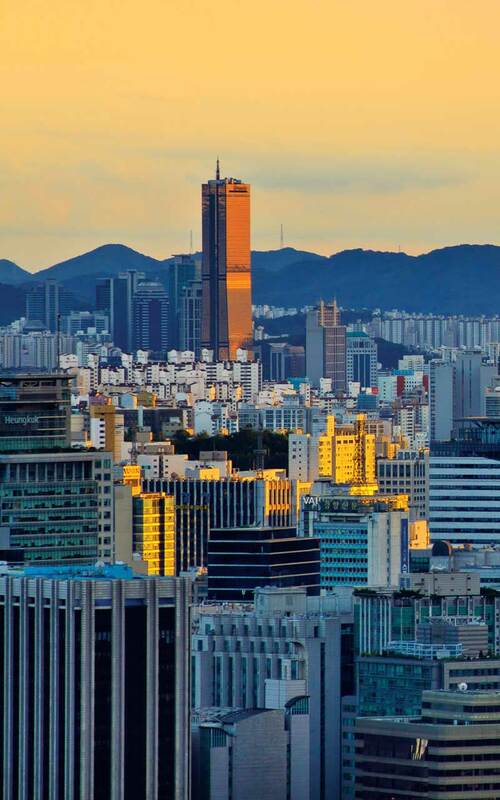 South Korea's conglomerates, financial institutions and state-owned enterprises frequently lead or participate in large-scale international projects and investments. Many are global leaders in the construction, energy, infrastructure, electronics, semiconductor, steelmaking, automotive and shipping & off-shore maritime industries, and they turn to White & Case as a trusted advisor when venturing into new markets or deepening their presence in existing ones. 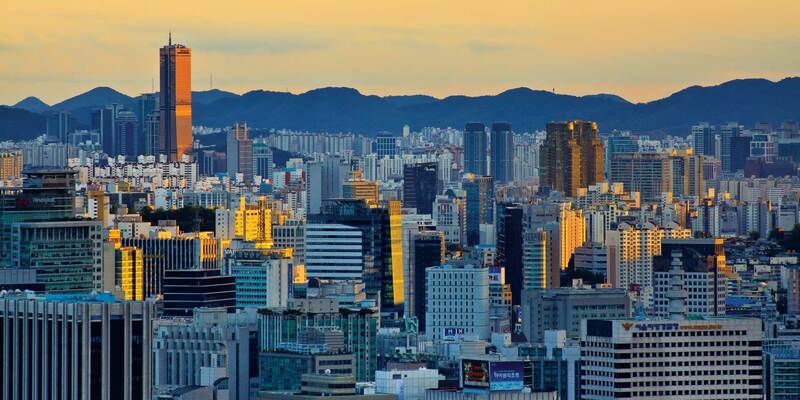 In a sign of our commitment to the Korean market, we continually invest to develop foreign-trained Korean lawyers who can manage the multijurisdictional issues that our clients face. With our thorough knowledge and international reach, we are fully able to support Korean clients—ensuring quality and consistency across our service offerings—as they pursue opportunities in the global marketplace. Representing a major Korean bank in a high stakes US litigation involving tens of millions of dollars based on business torts claims. Represented a major Korean automotive manufacturer in a lawsuit brought in the United States by a Caribbean distributor. Represented Baring Private Equity Asia and its co-investor, Glenwood Private Equity, on the acquisition of Lafarge Halla Cement Corp., one of South Korea’s leading cement producers, from LafargeHolcim Ltd. Represented Affinity Equity Partners and its co-investors comprised of GIC and AlpInvest on the acquisition of significant equity stake in Hyundai Card Co., Ltd. Representation of Korea’s leading supplier of automotive parts in connection with an exclusive license arrangement with a U.S. designer and manufacturer of super-premium home and professional audio systems and components. Representation of Hyundai Heavy Industries (HHI), one of two producers of large power transformers in South Korea, in major antidumping administrative review proceedings in the United States. Served as lead counsel for an Asian contractor in a US$1.4 billion ICC arbitration concerning a dispute with a state petroleum company arising out of the refurbishment and expansion of an oil refinery and pipelines. Advising a major Korean contractor on a US$250 million ICC arbitration concerning the construction of a power and desalination plant in the Middle East involving claims for defects and delays. Representation of one of the consortia (comprising Samsung C&T, among others) mandated by the Riyadh Development Authority for construction of one of the packages of lines constituting the Riyadh Metro. The Riyadh Metro system is the largest public transport initiative currently under construction in the world. Japanese Arbitration: Green Tea and Sympathy?